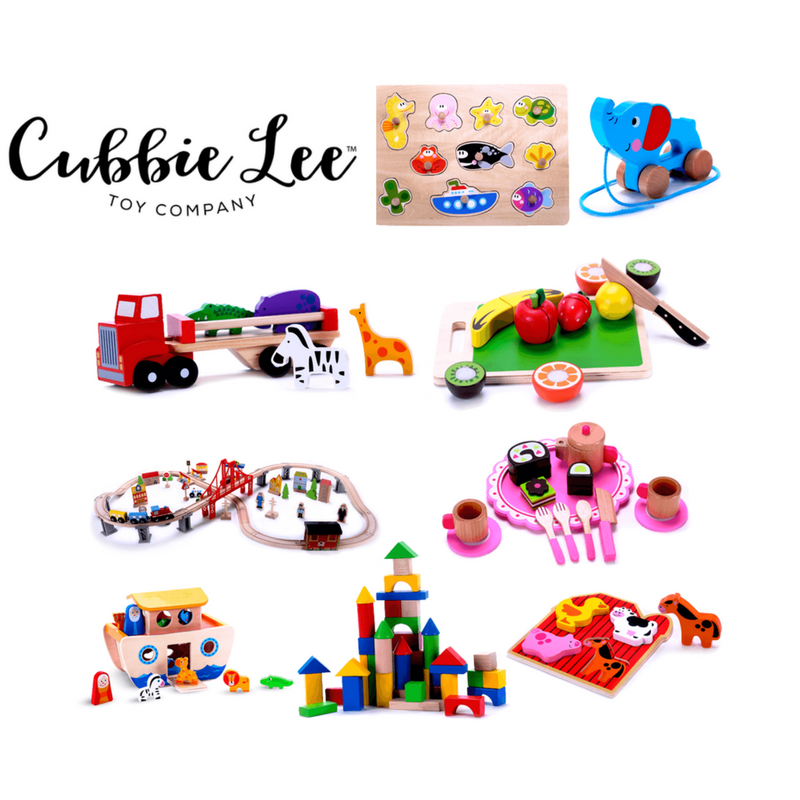 **Today, I'm partnering with the Cubbie Lee Toy Company, to talk about the number one, Pediatric Expert recommended toy. All opinions are my own. "Open-ended toys result in open-ended play. This type of play can evolve over time while also encouraging children to create and problem-solve as they explore the world around them. Open-ended play with peers encourages social development and social interaction while also developing cognitive skills. Children have to discuss and negotiate how to use the multipurpose toy. The social and developmental gains made by open-ended play far exceed those made by directed play." 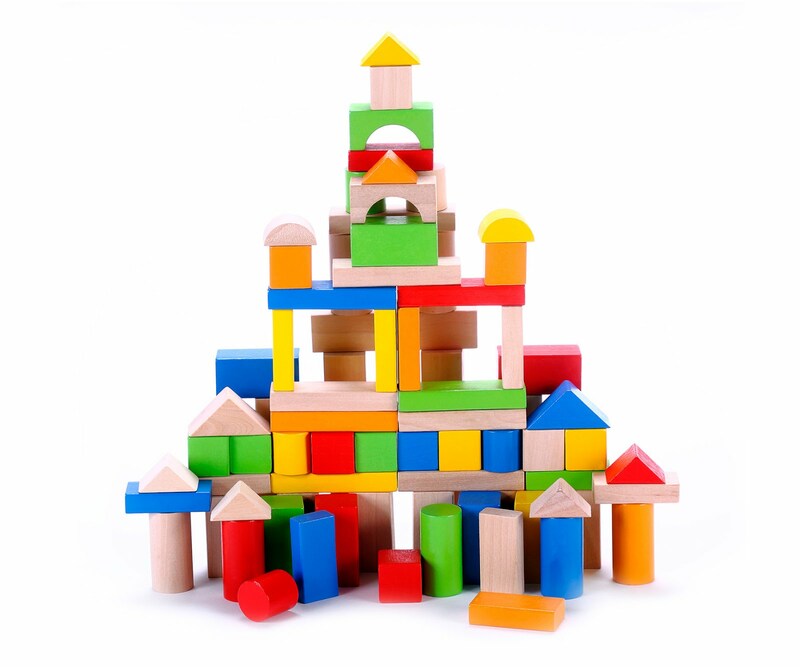 What usually comes to mind first when talking about classic open-ended toys are building blocks and shape sorters. 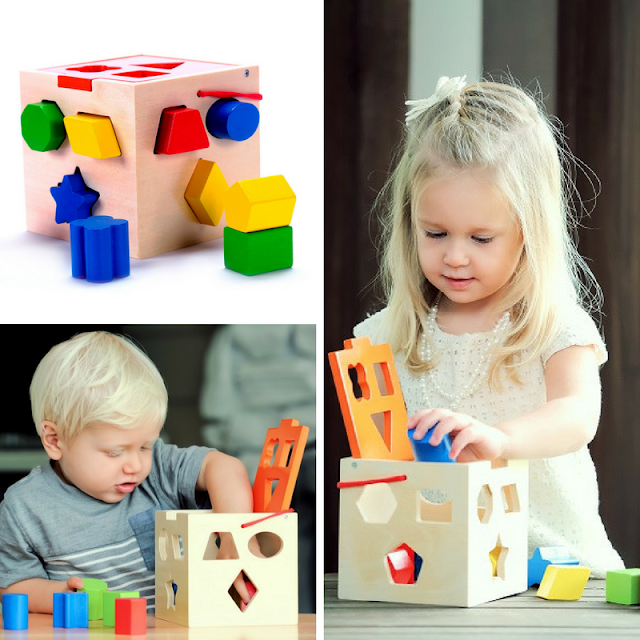 These toys are made up of bright colors and shapes and almost always, gender neutral. Needless to say, the one toy most all children play with are the stackable blocks made up of many, many different shapes and sizes. In fact, I'm still finding hidden cylinders that doubled as steam rollers under the furniture. 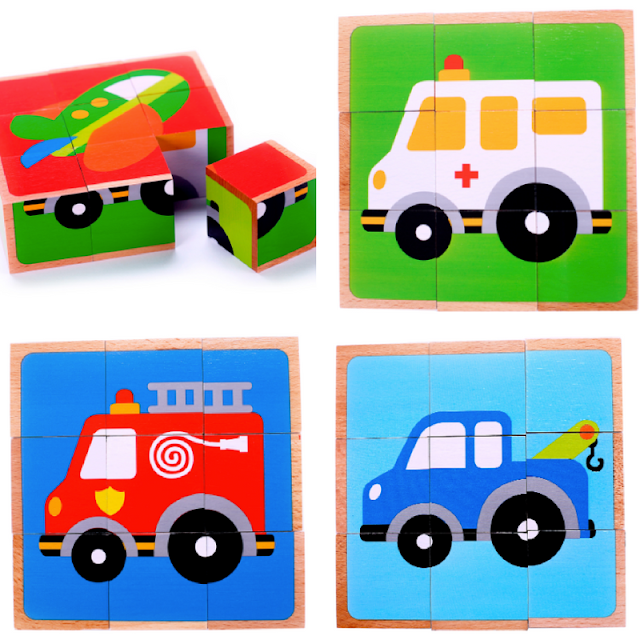 Looking back, if I could only buy my son only two or three toys, it would be the blocks, shape sorter and block puzzles. Oh, he loves his block puzzles! 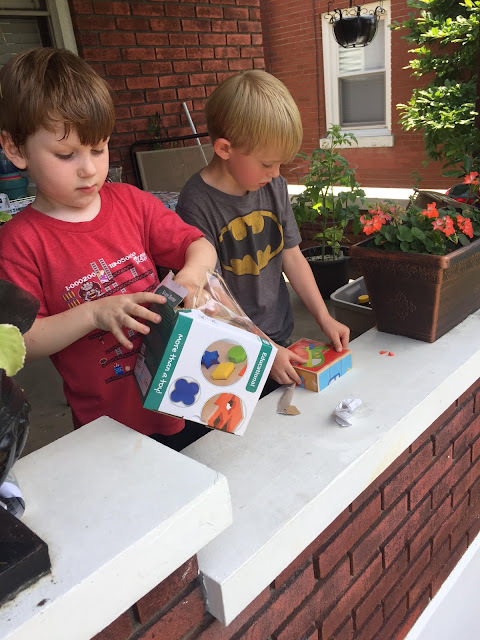 Probably the best testimonial I can give to the staying power of open-ended toys, is my son and his best friend, both five-years-old, tearing into the toys I was sent from Cubbie Lee Toys for quality verification. (I review and partner with only the best!) Even at five, these traditional "baby toys" not only still appealed to the boys, but they played with their toy for about fifteen minutes solid, then switched! If you're about to have a baby, a child's birthday or any other occasion to buy a toy for a child, make sure you consider the importance of classic open-ended toys, before buying the plastic, trendy piece-of-crap that ends up broken in five minutes or less! 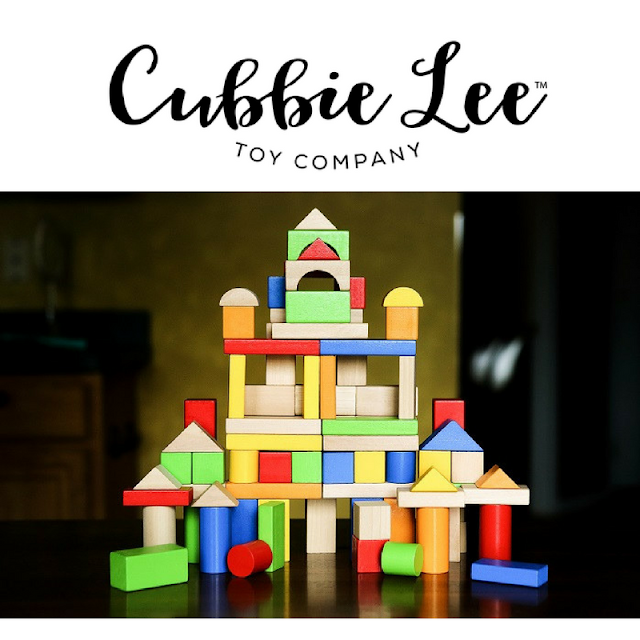 A little about Cubbie Lee Toys, a family owned company, all products are educational, made with sustainable harvest timber and handcrafted to the highest standard. Their toys are made for babies aged 6 months to children aged 5. All toys come with a 30 day no quibble return policy AND a 5 Year Cubbie Lee Toy Company Warranty! Want to get more information about Cubbie Lee Toys, the Family behind these sustainable gems or order your child a toy that will last a lifetime, click here!